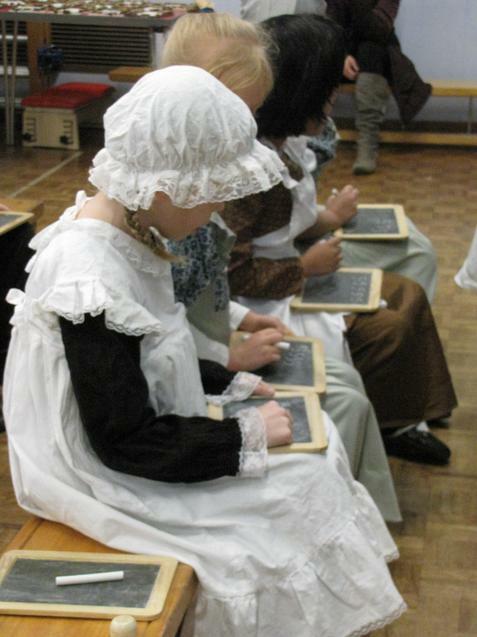 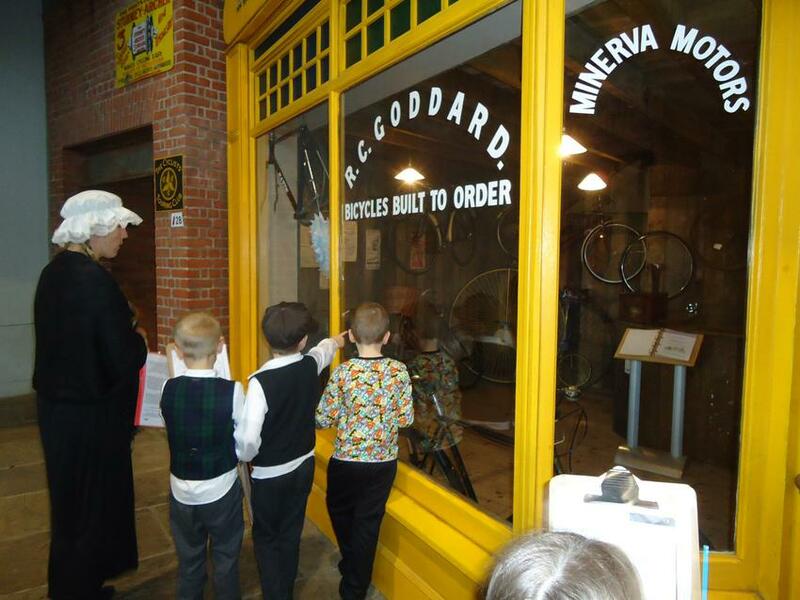 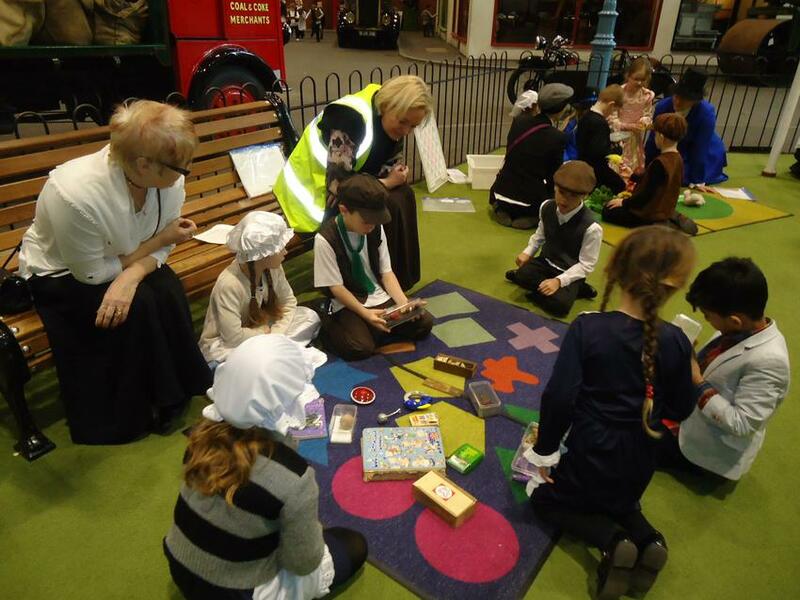 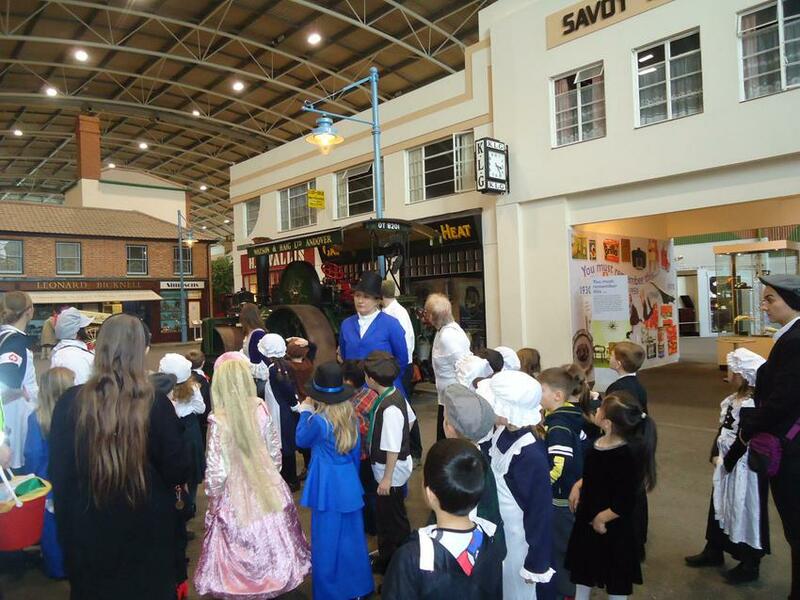 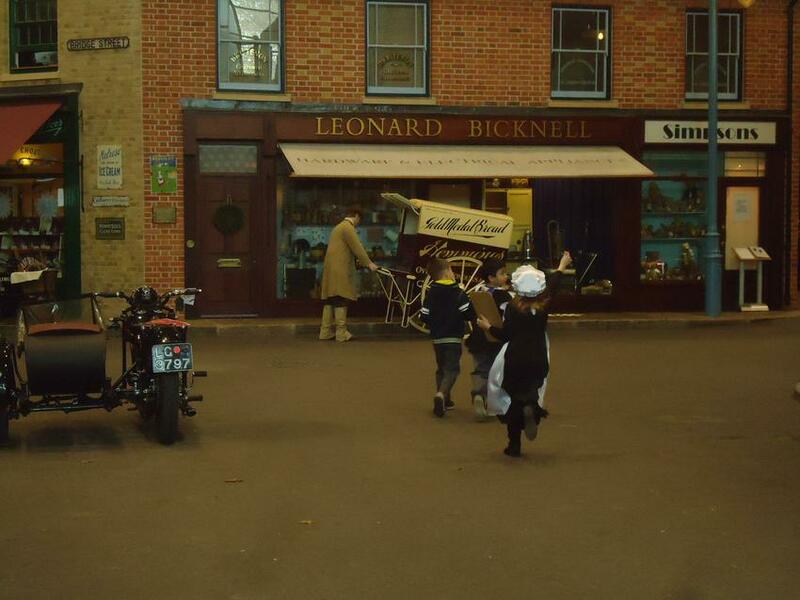 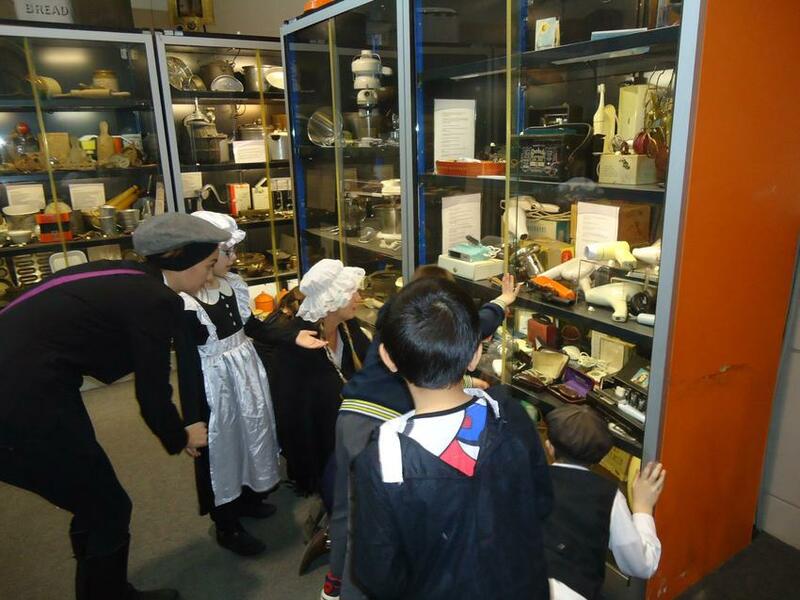 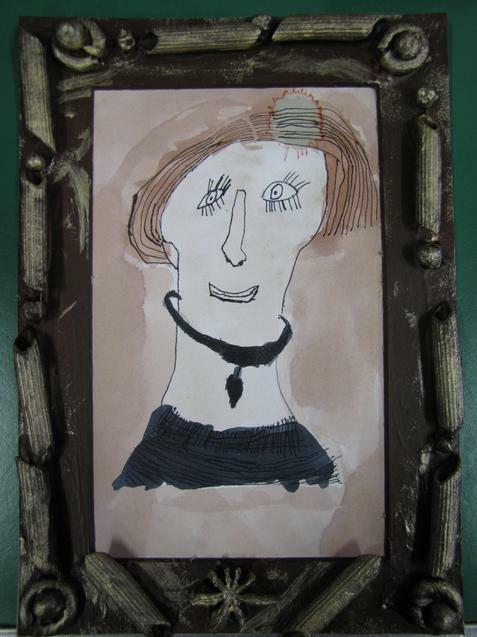 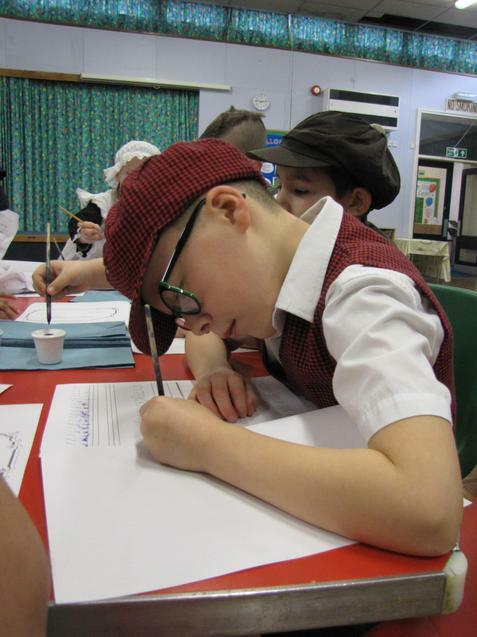 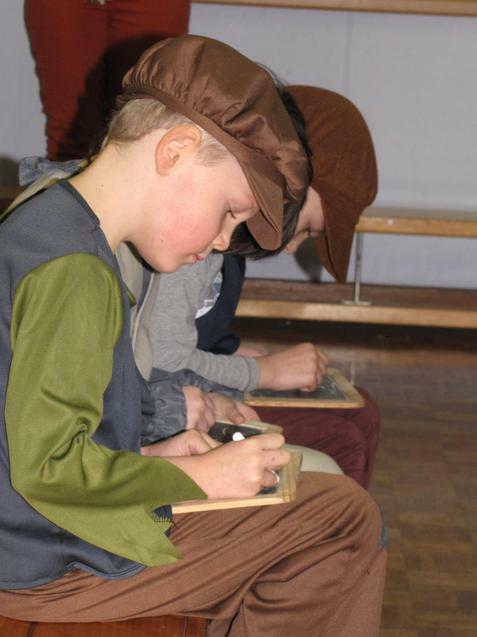 Year 2 visited Milestones Museum in Basingstoke to find out information about the Victorians and to see what are the key features of a museum. 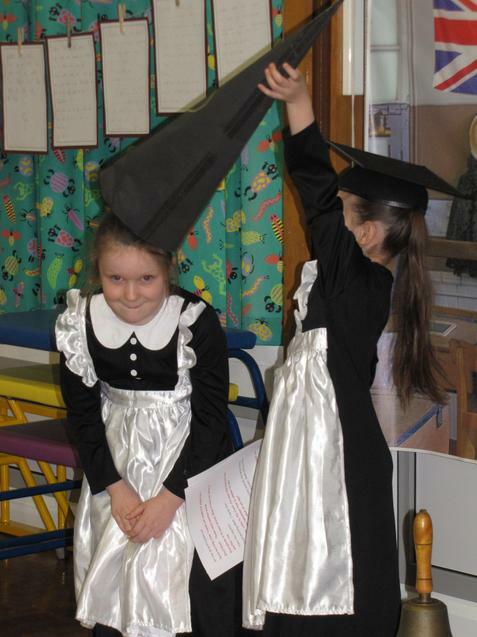 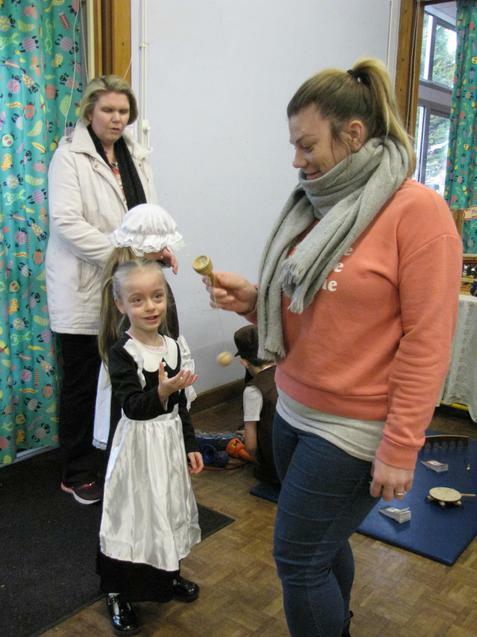 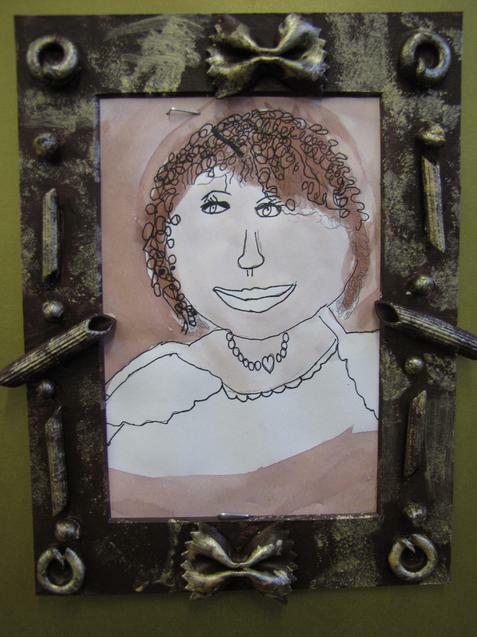 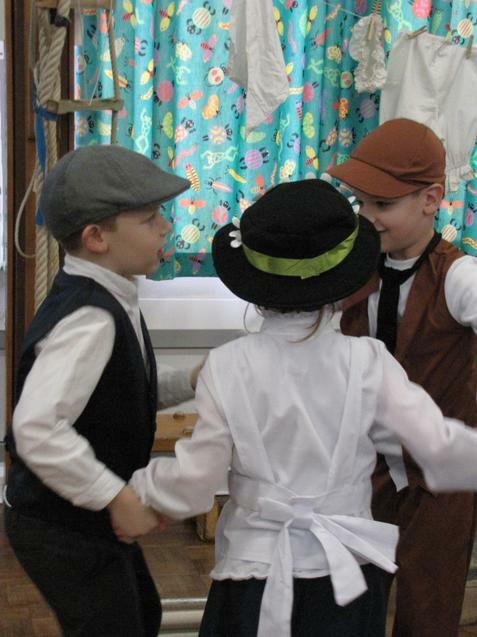 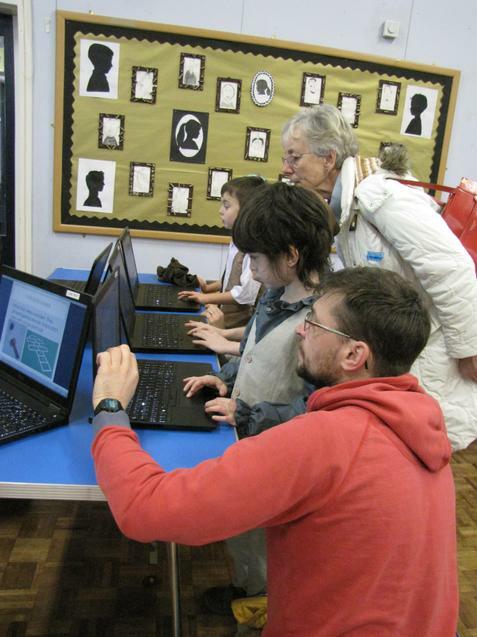 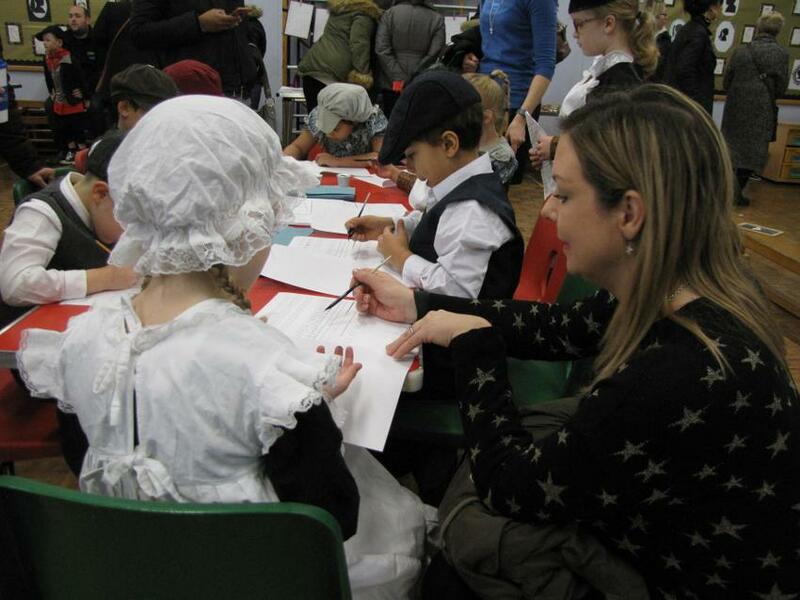 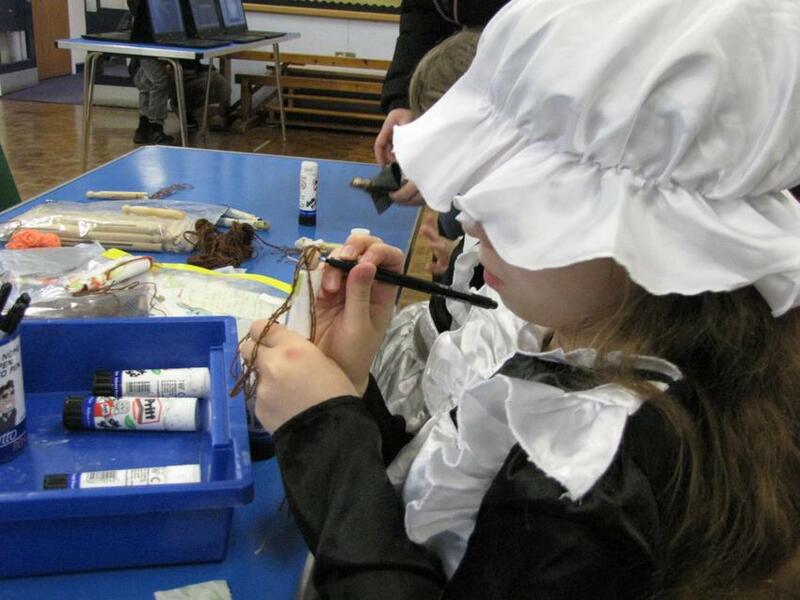 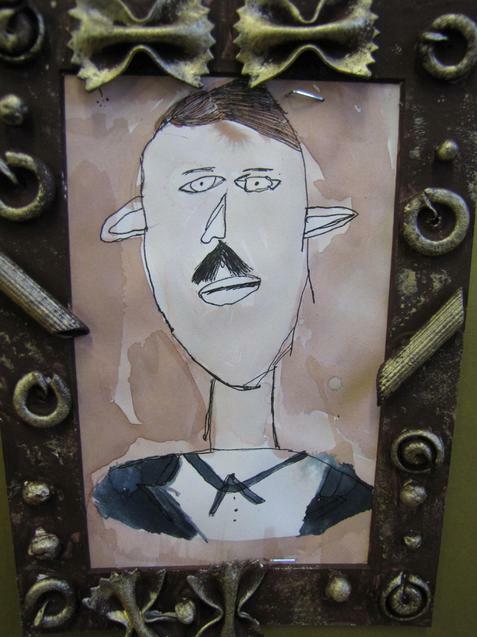 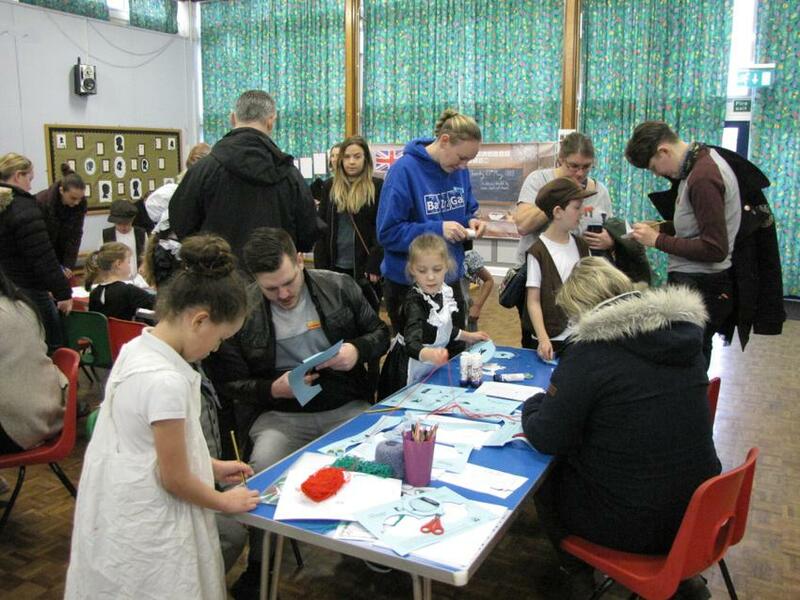 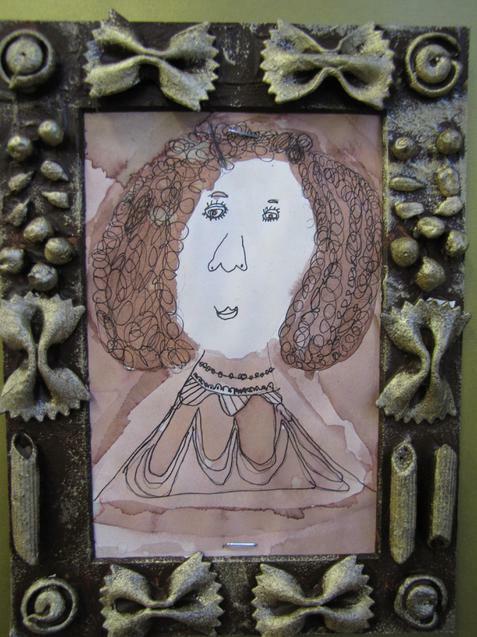 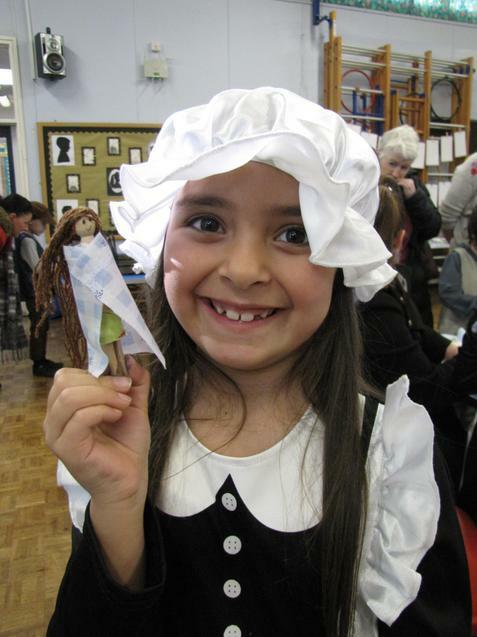 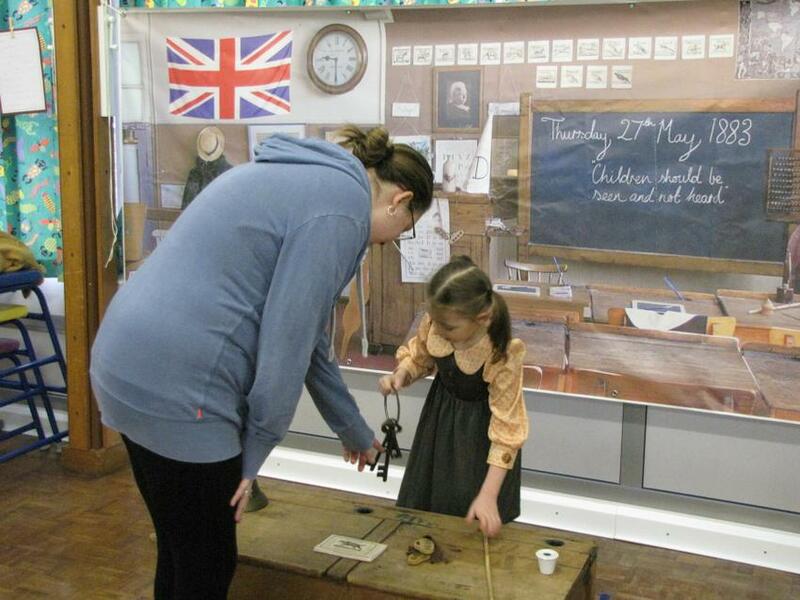 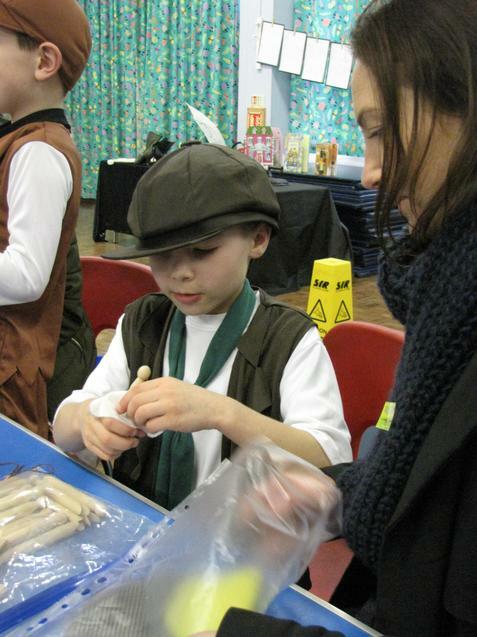 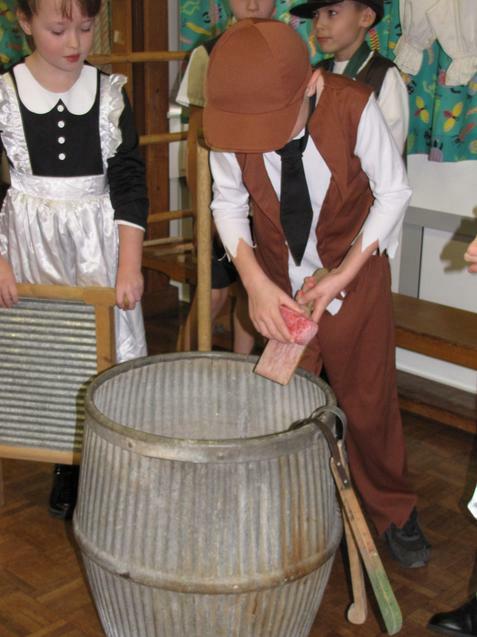 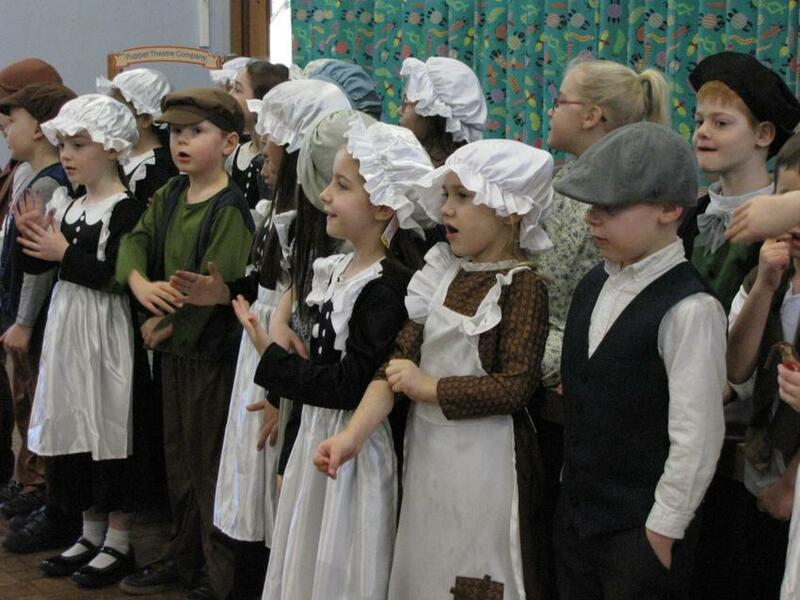 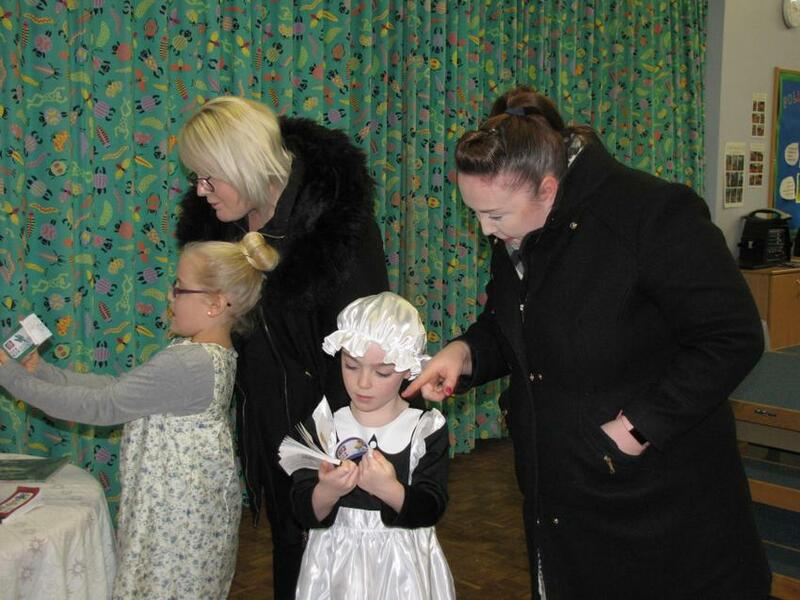 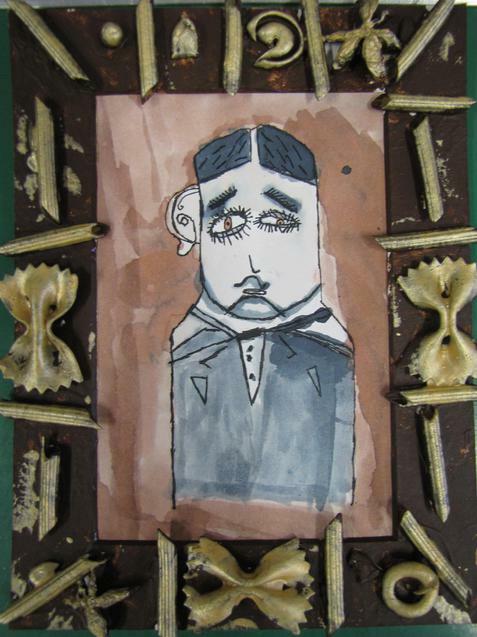 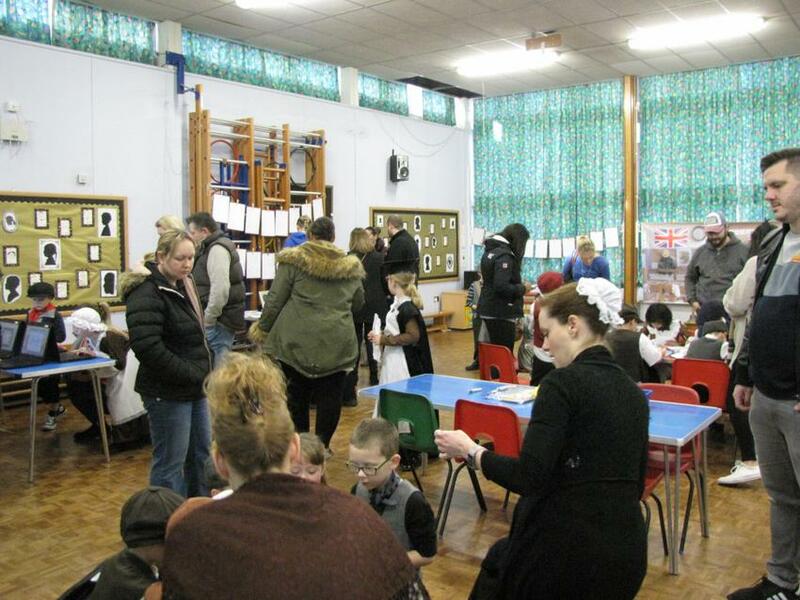 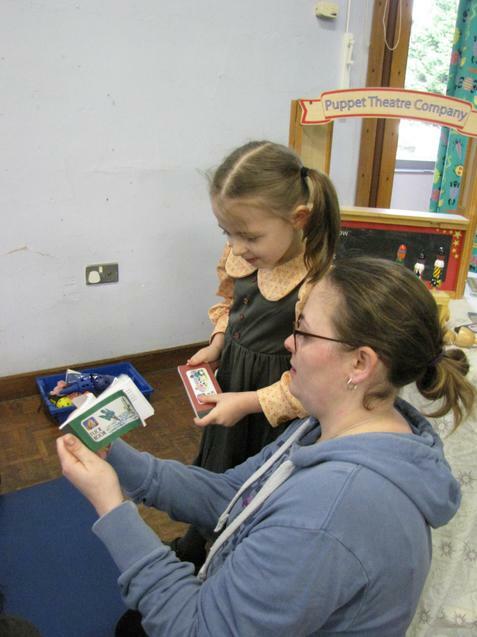 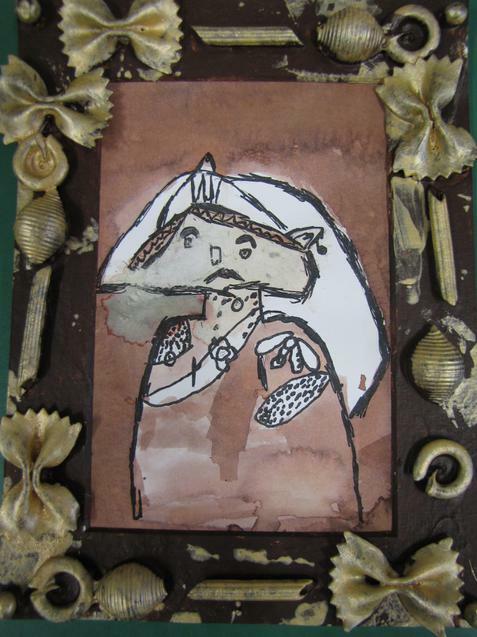 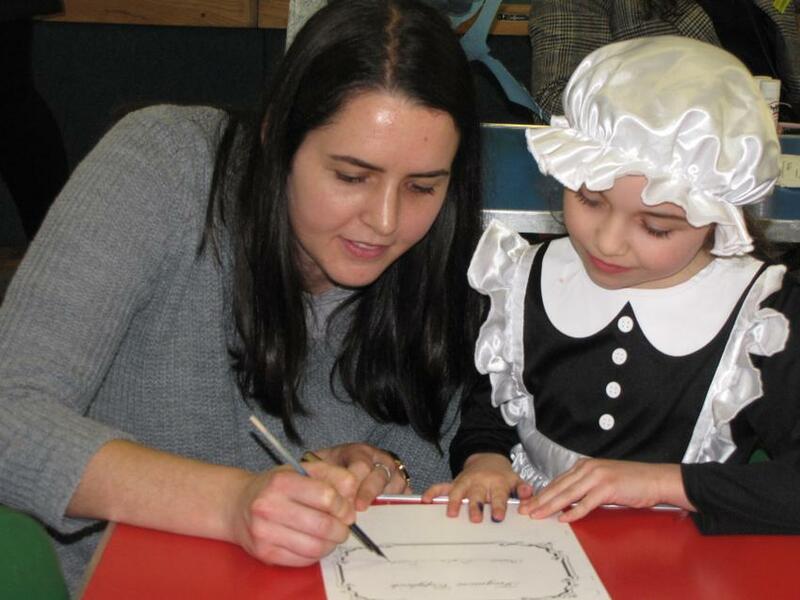 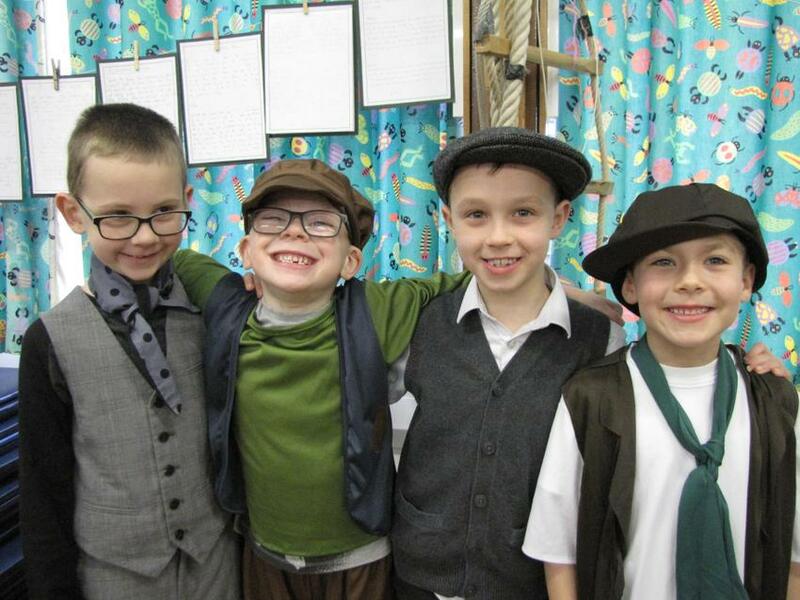 We created our own Victorian museum and invited our families and friends to come and visit. 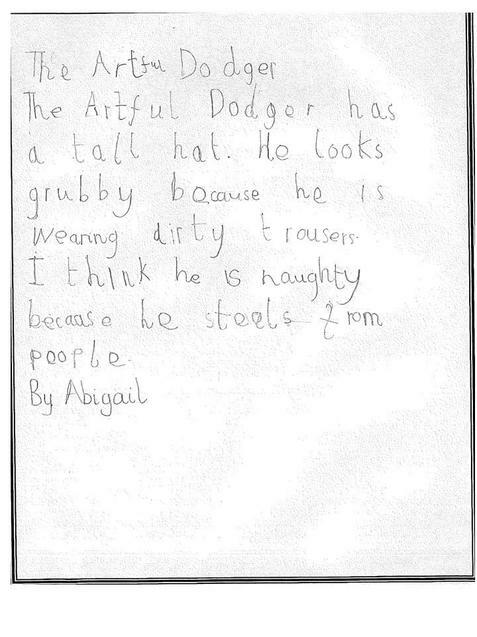 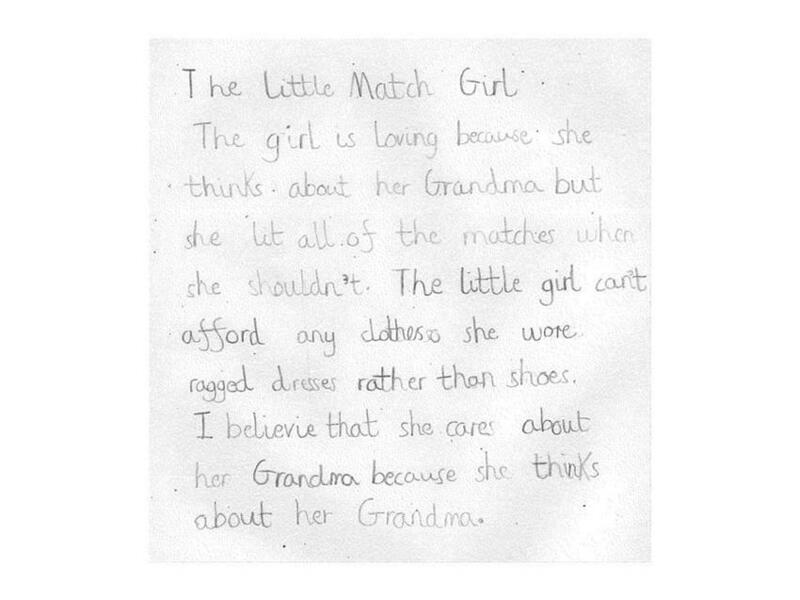 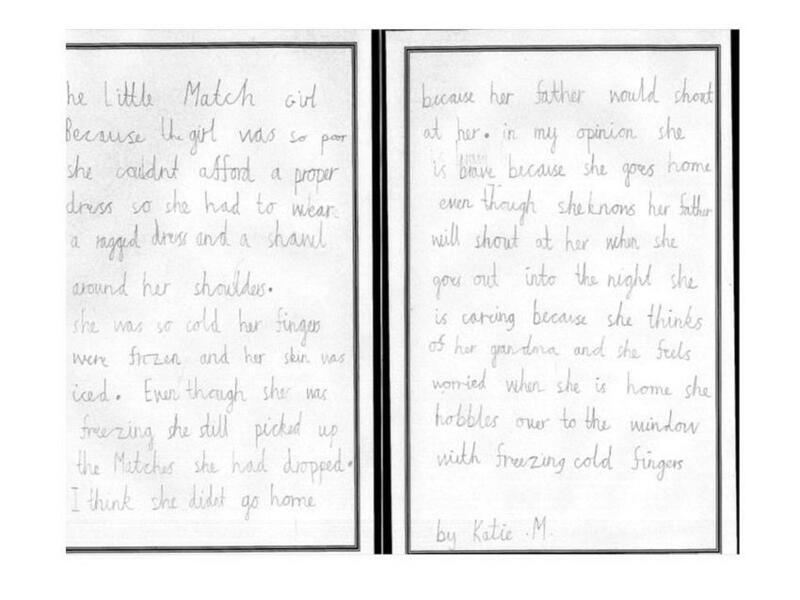 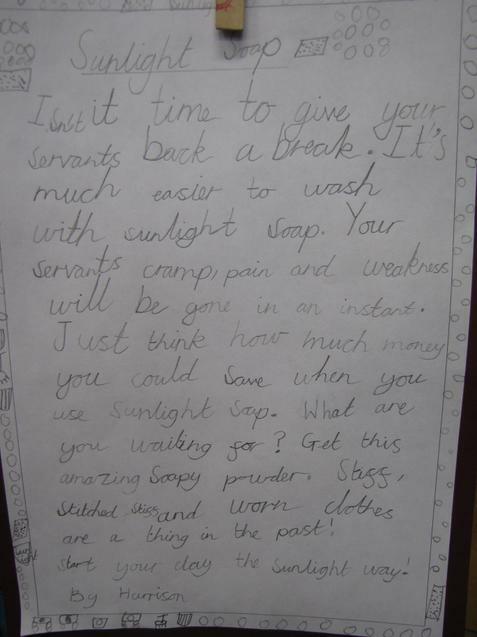 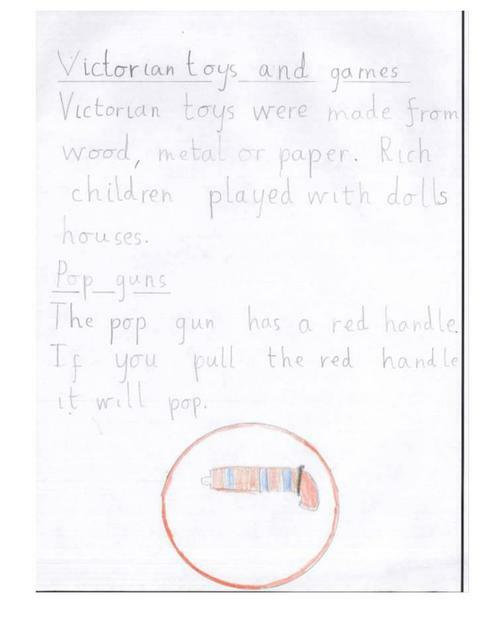 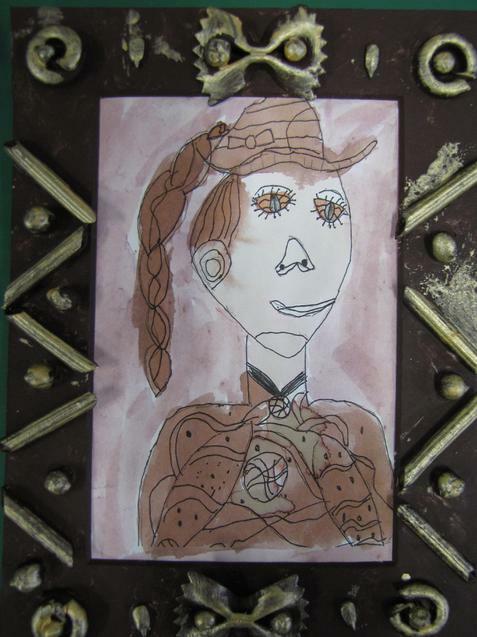 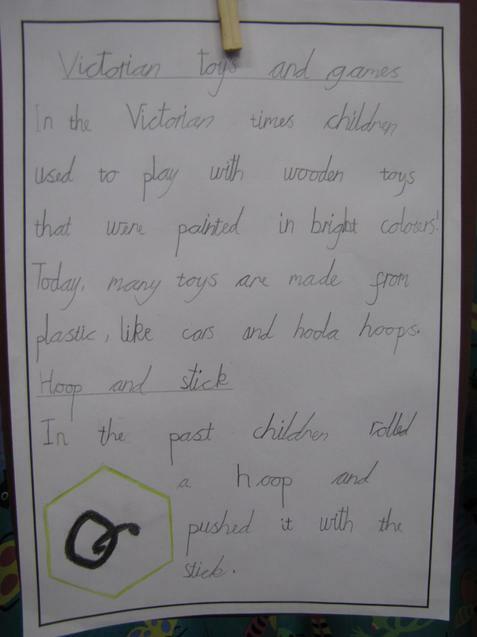 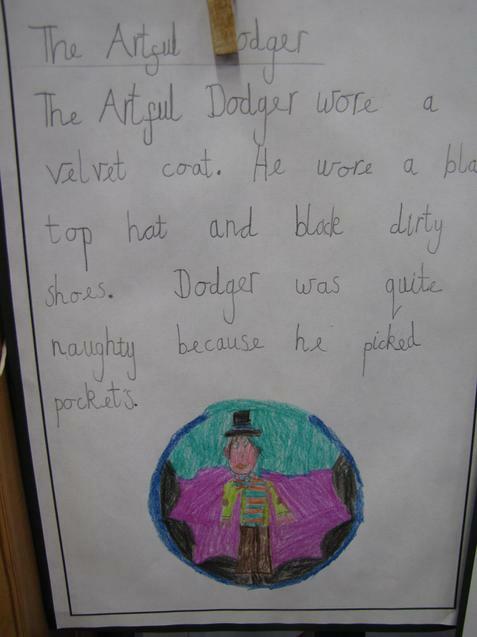 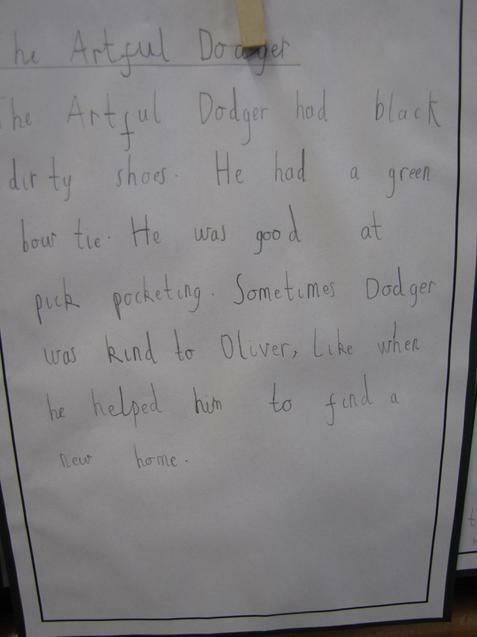 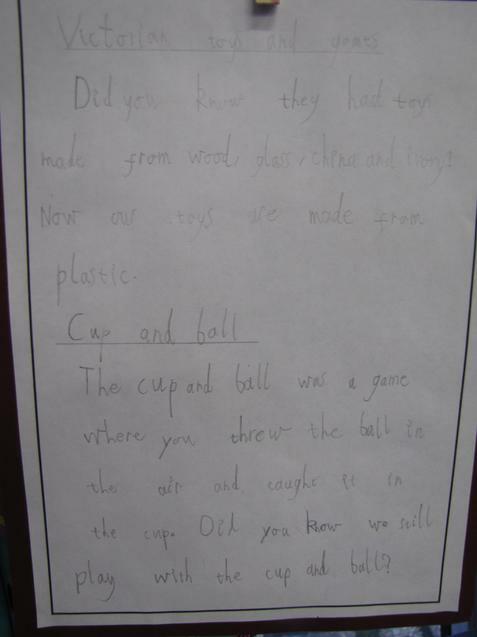 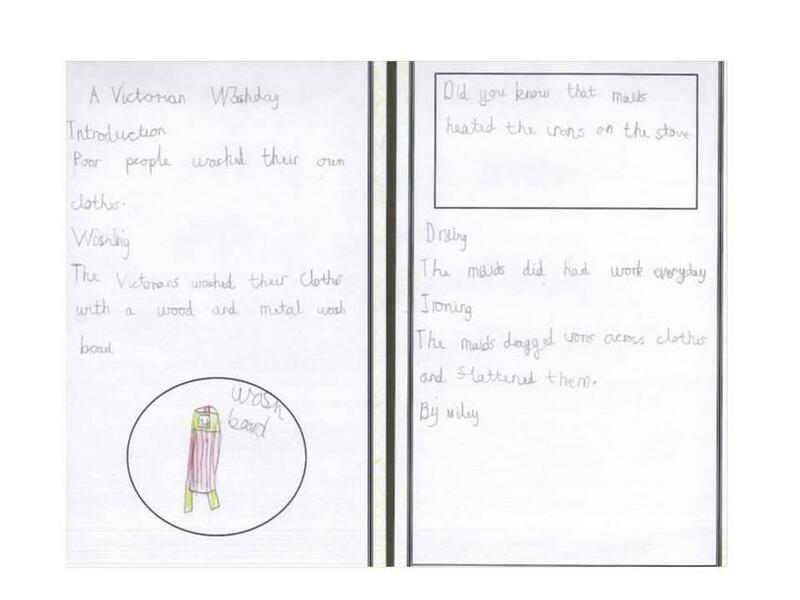 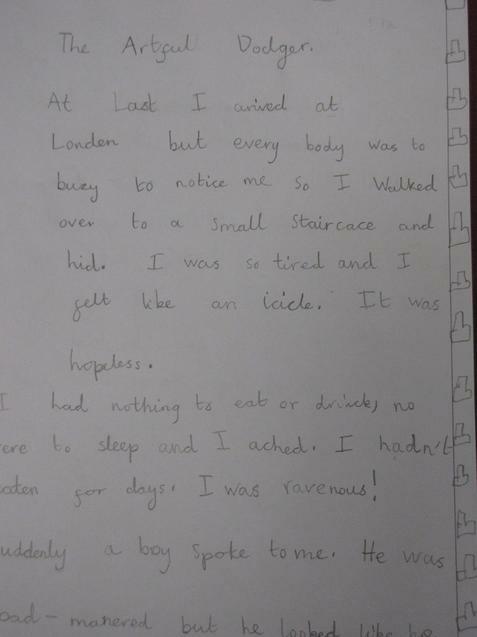 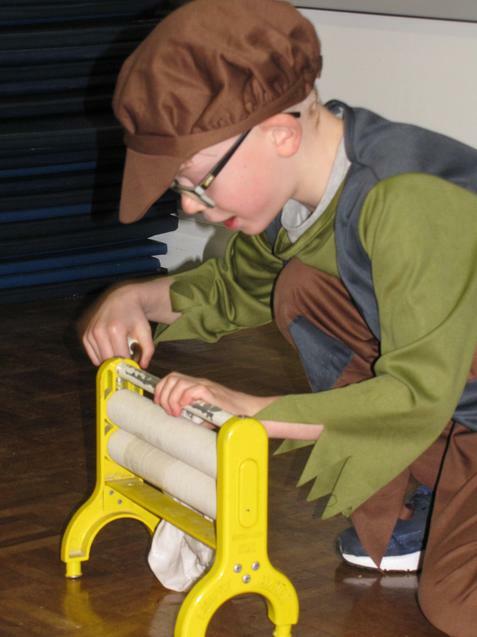 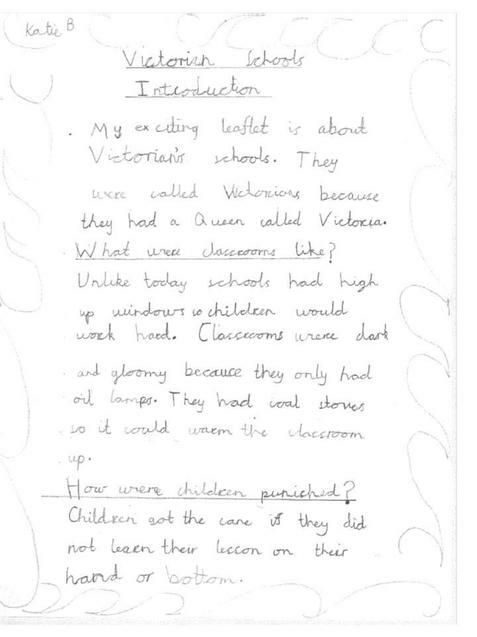 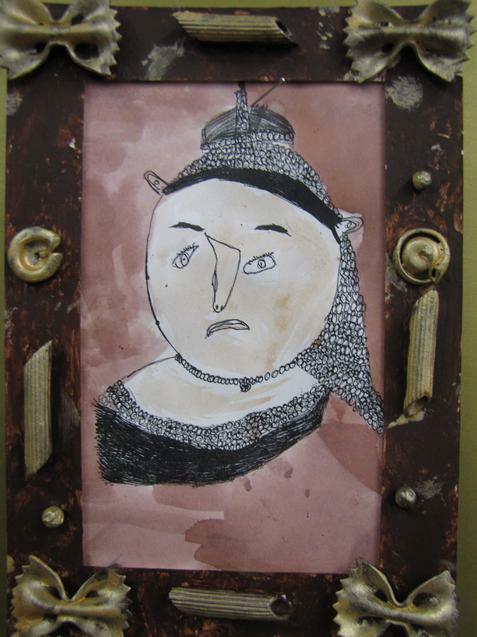 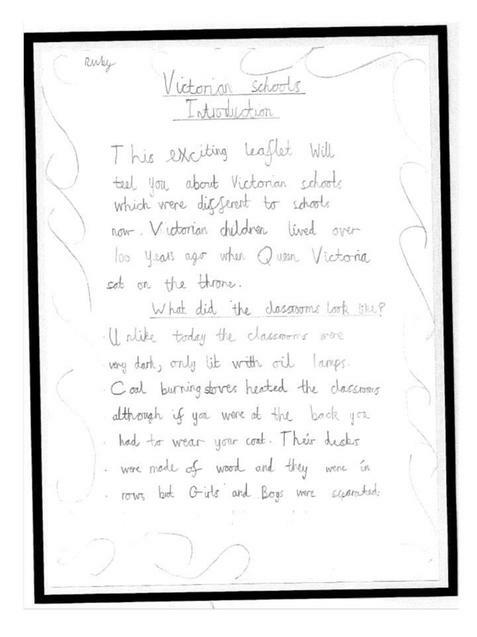 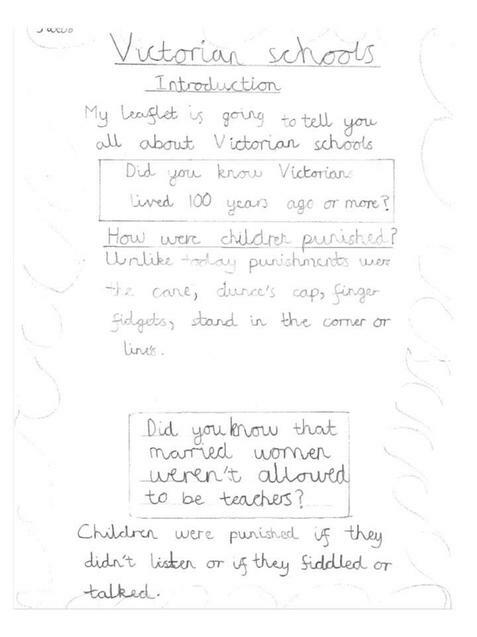 We wrote about characters in Victorian stories and made our own information leaflets about the Victorians. 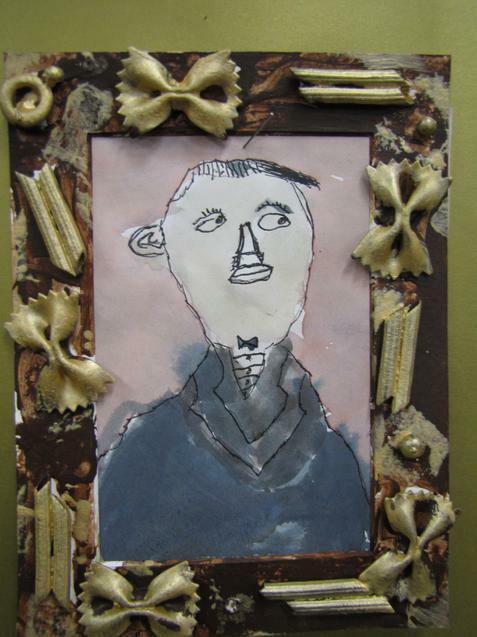 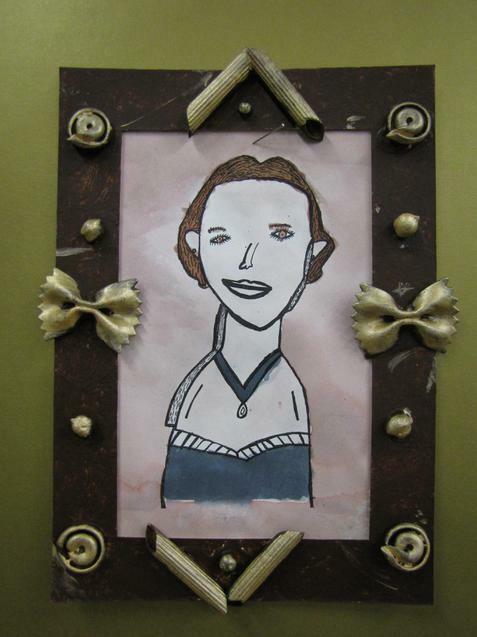 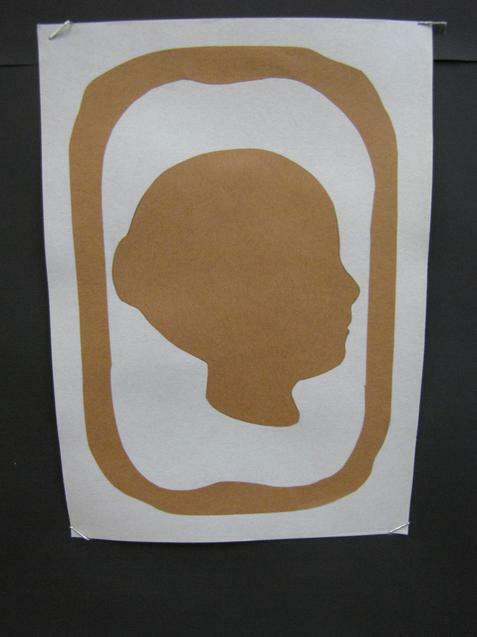 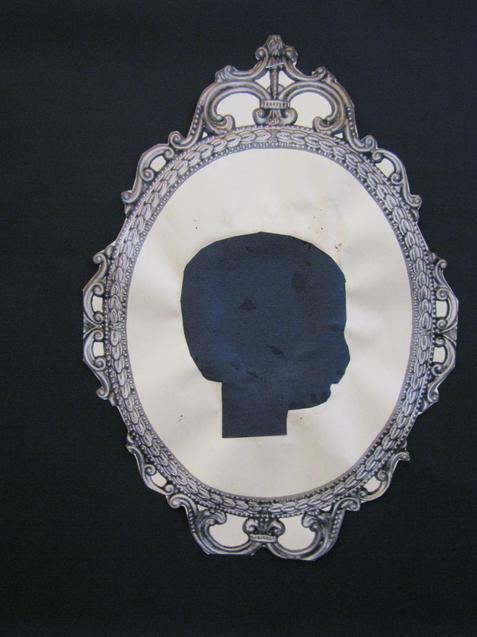 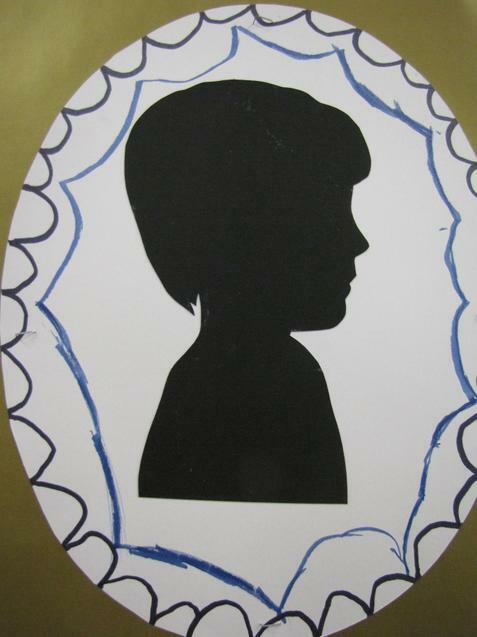 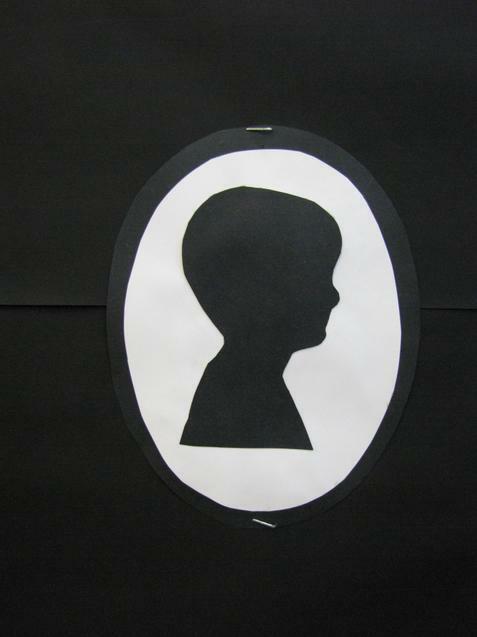 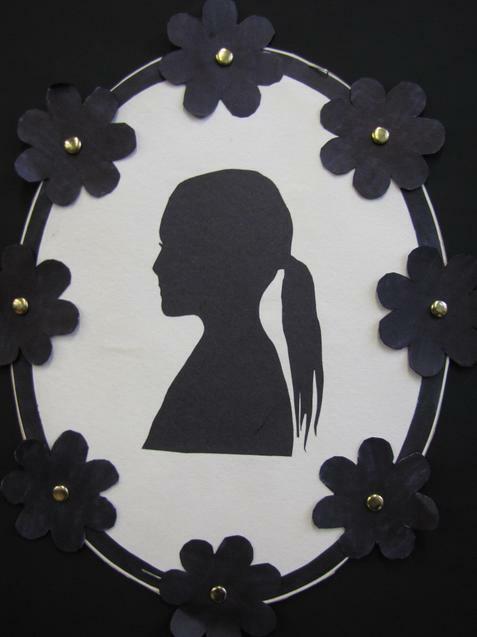 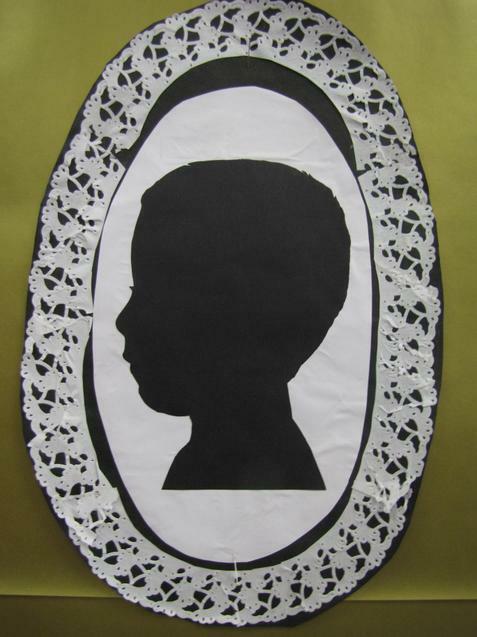 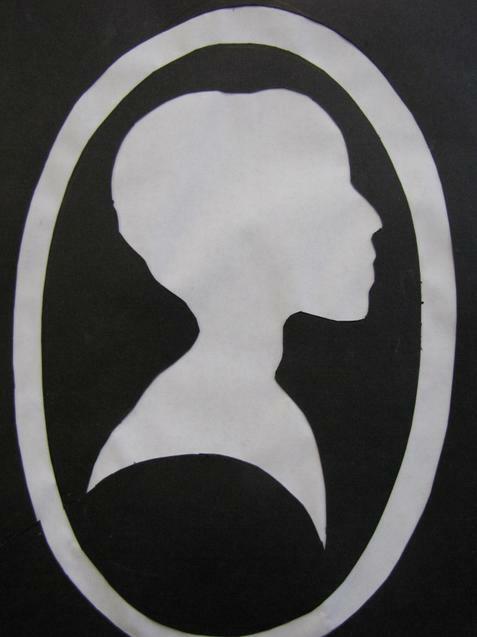 At home we made silhouettes of our own face.